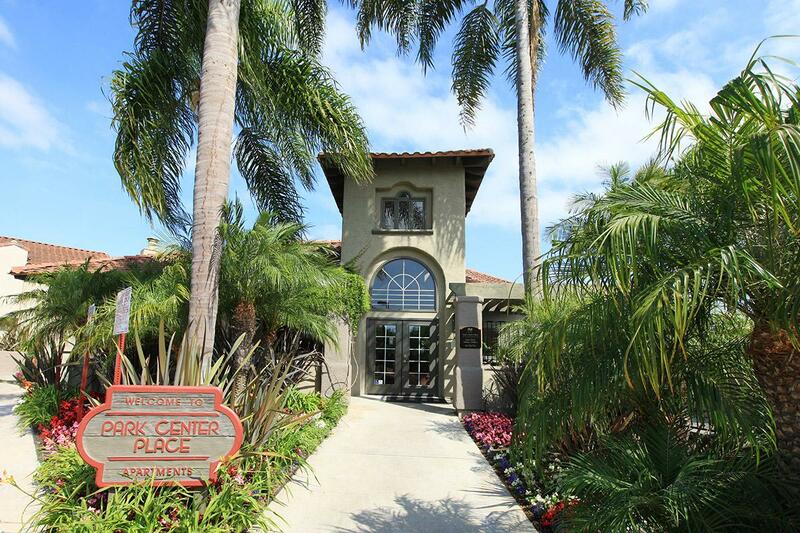 Enjoy ocean breezes and the finest in apartment living with beautifully landscaped surroundings at Park Center Place Apartments. 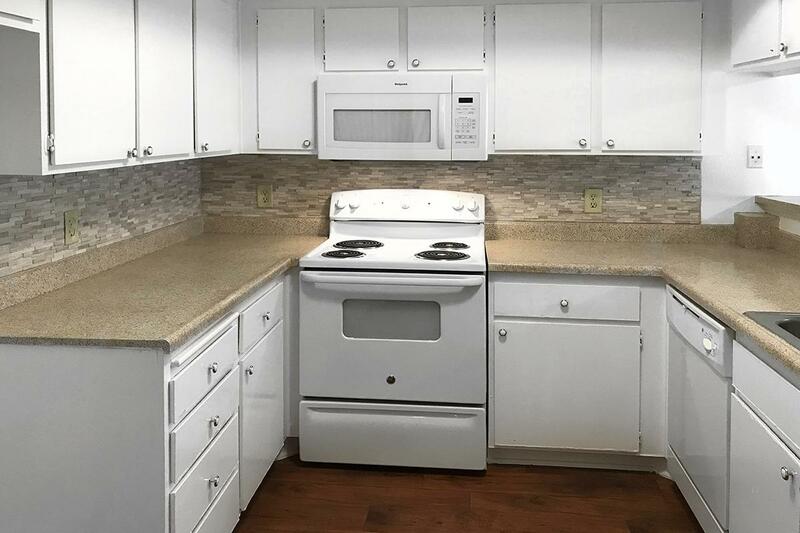 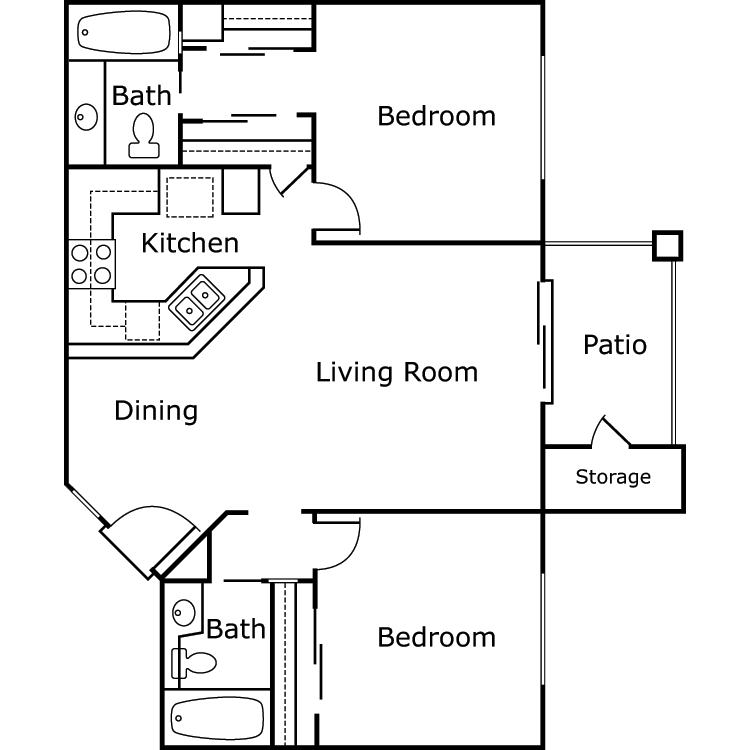 Our lovely one and two bedroom apartment homes have been meticulously designed with your comfort and convenience in mind. 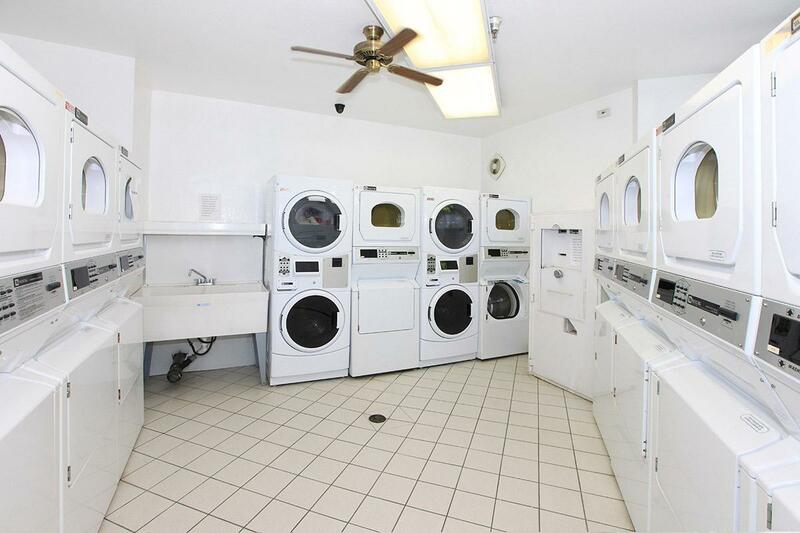 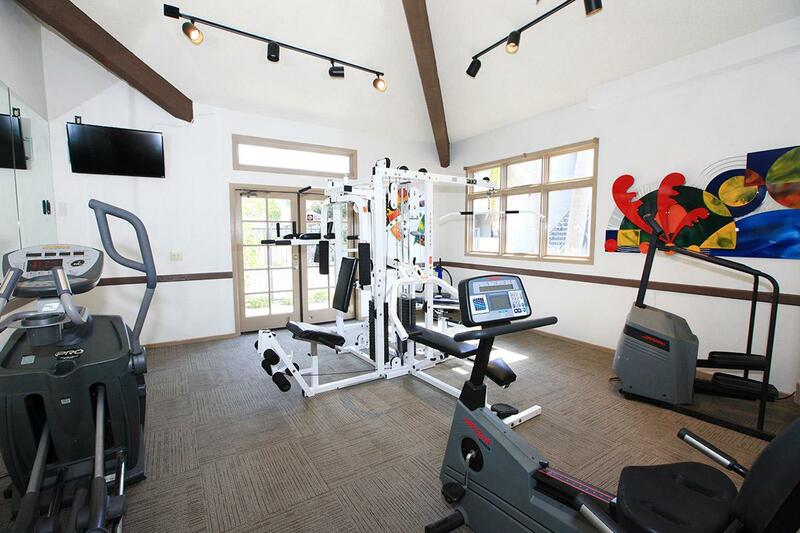 Residents at Park Center Place Apartments have access to an array of amenities such as a sparkling swimming pool, resident clubhouse, fitness studio, and laundry care center. 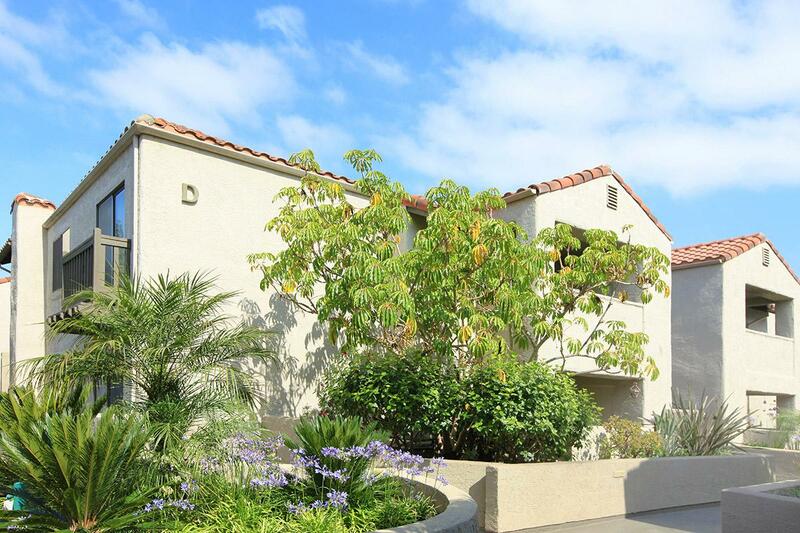 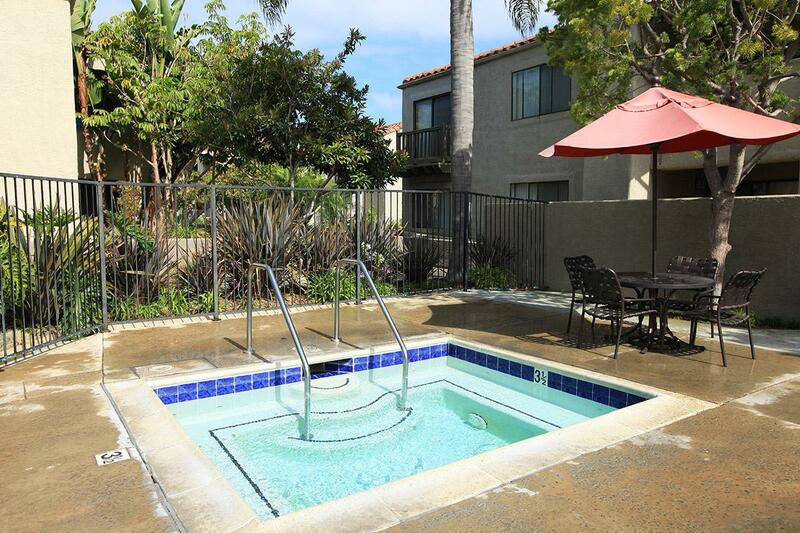 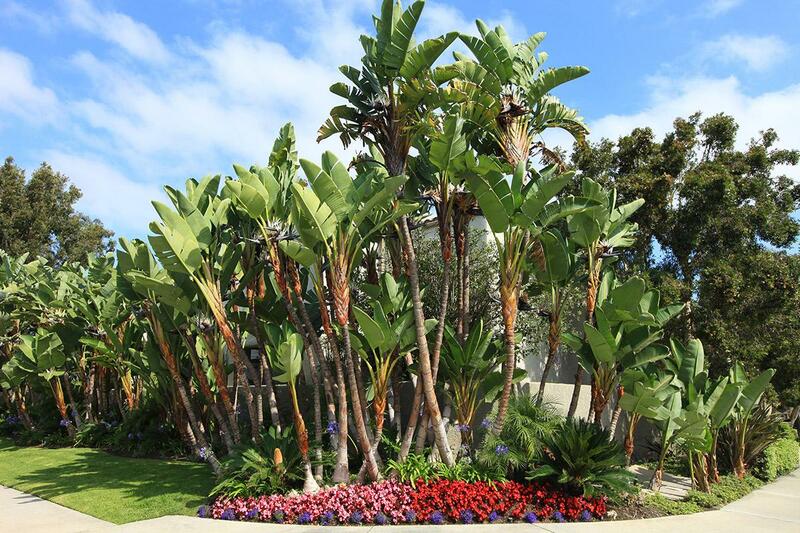 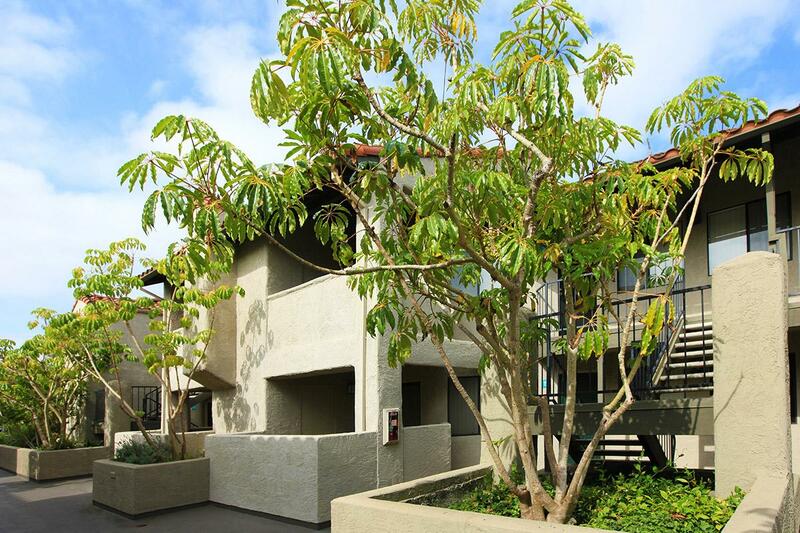 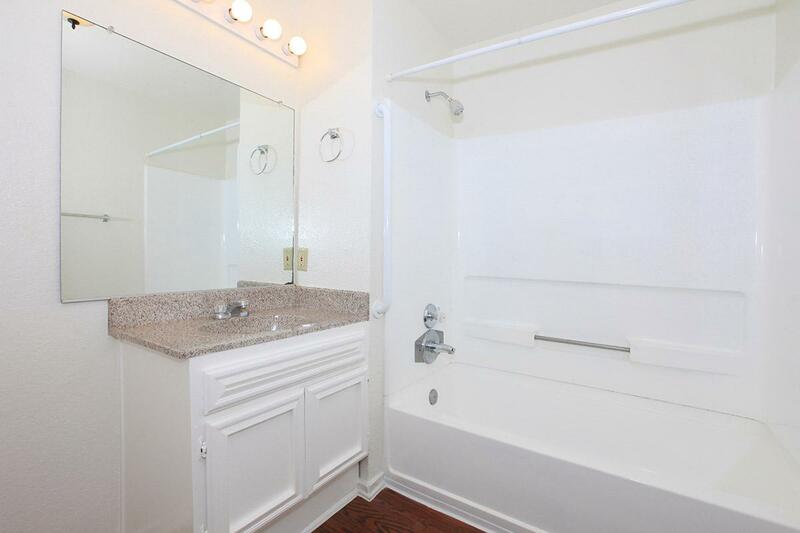 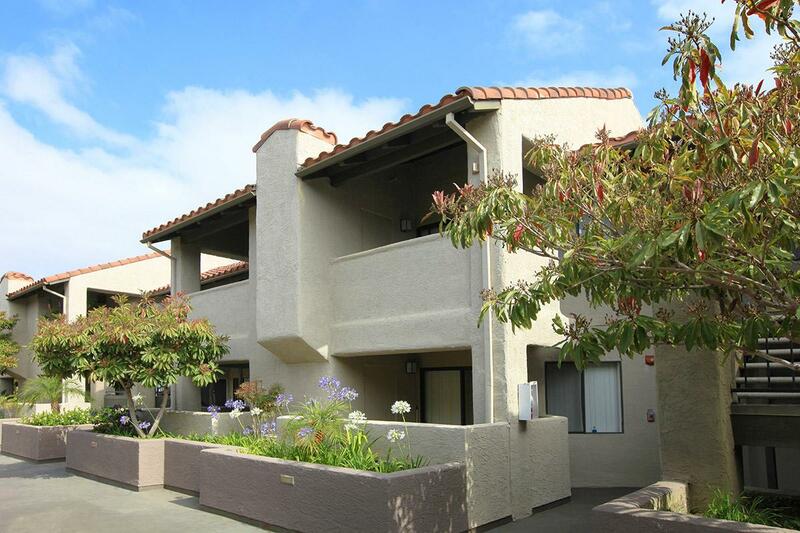 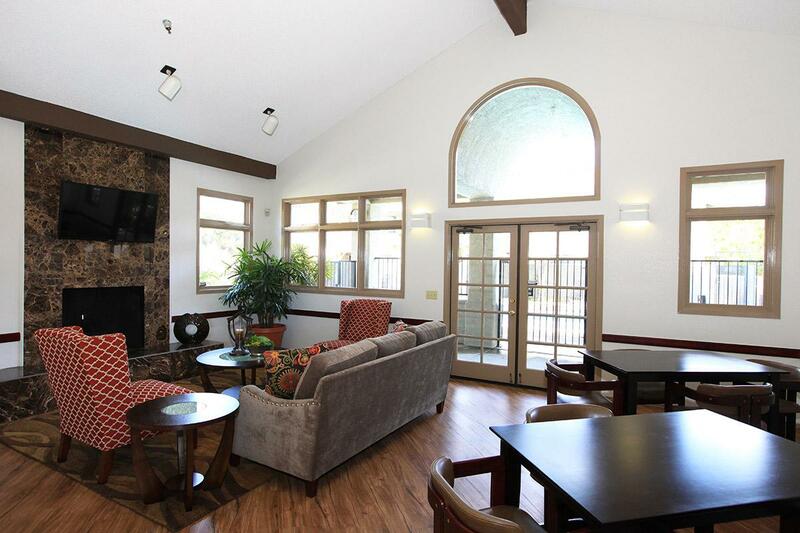 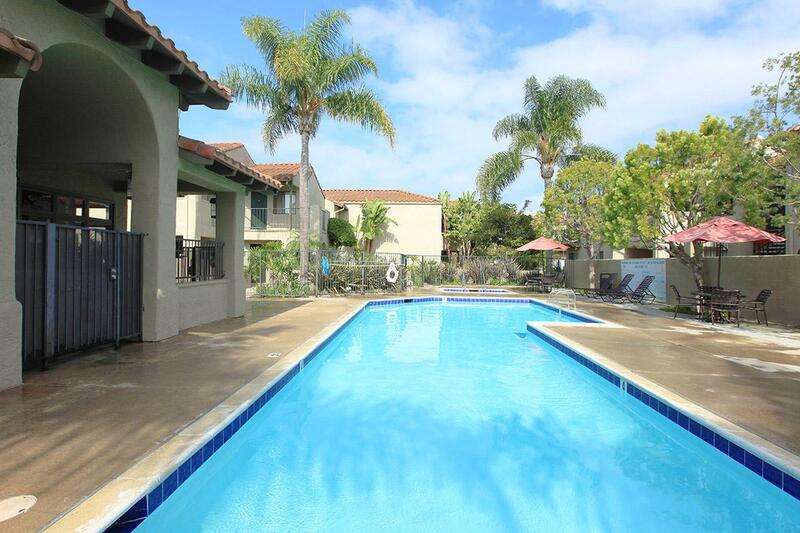 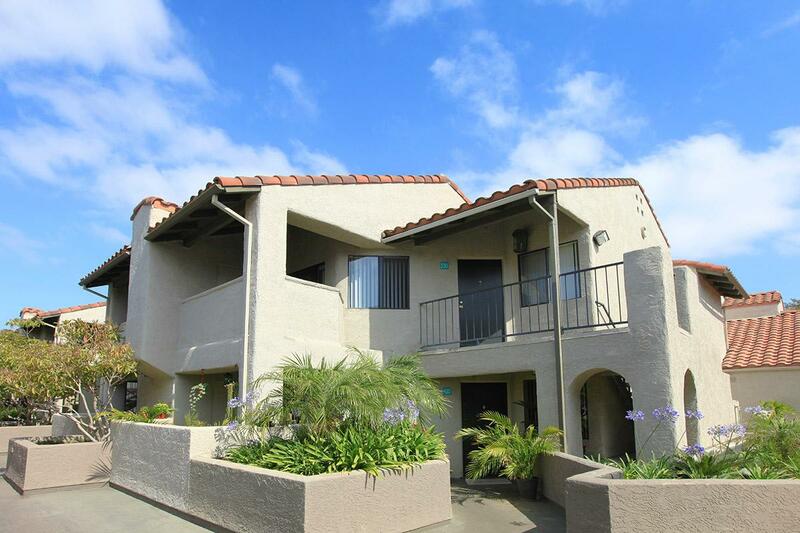 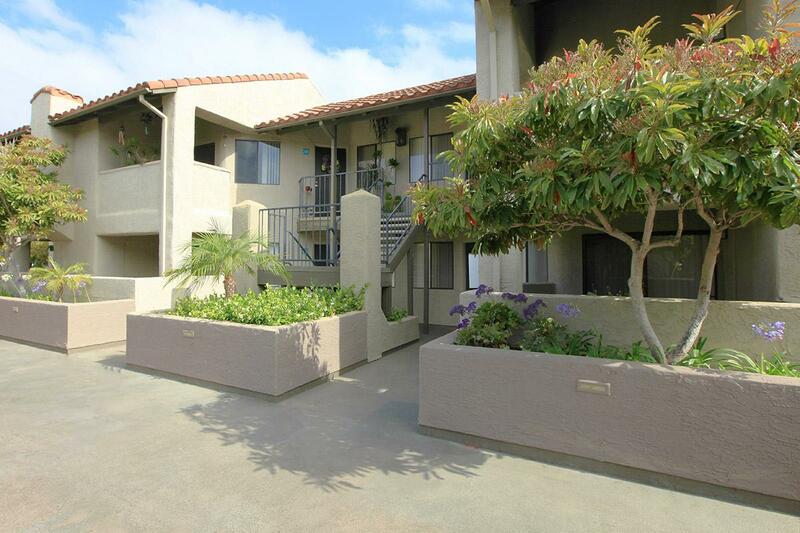 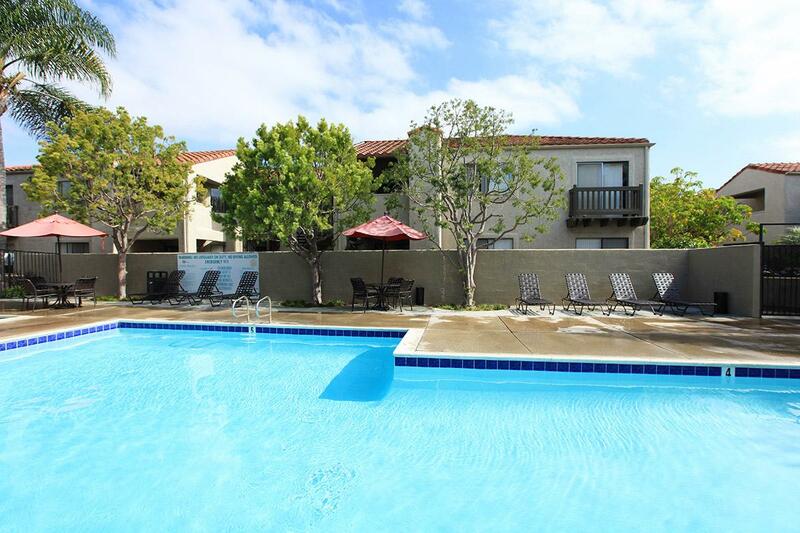 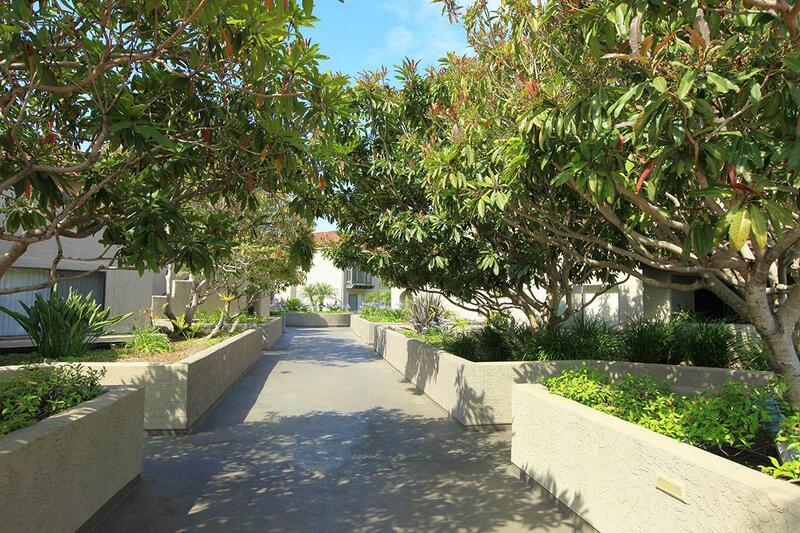 At Park Center Place Apartments you will have easy access to the 55 Freeway and Pacific Coast Highway. 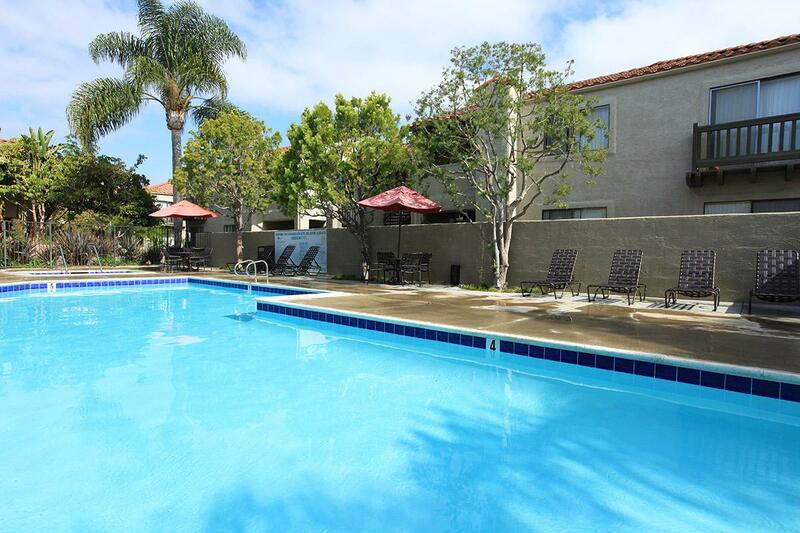 You will also be within minutes of shopping, dining, and entertainment! 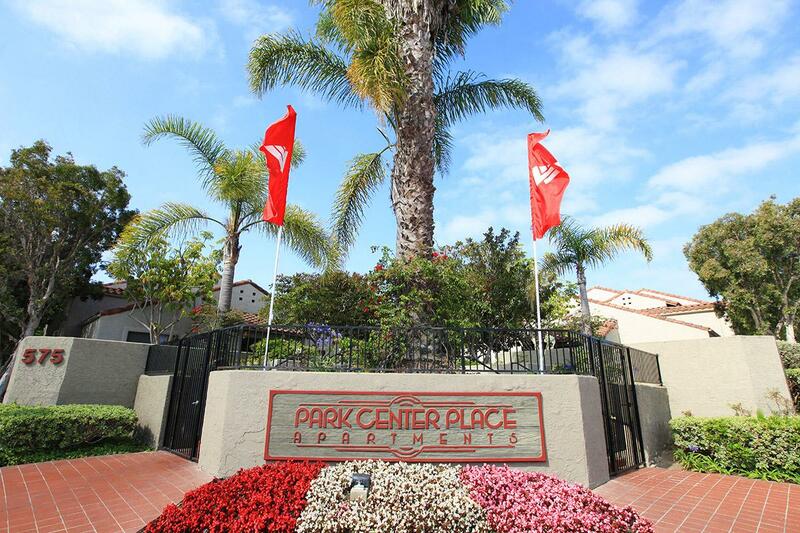 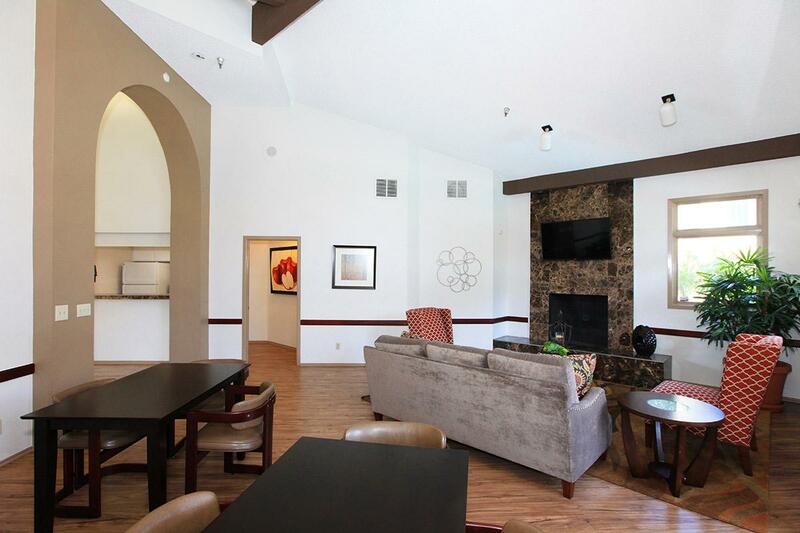 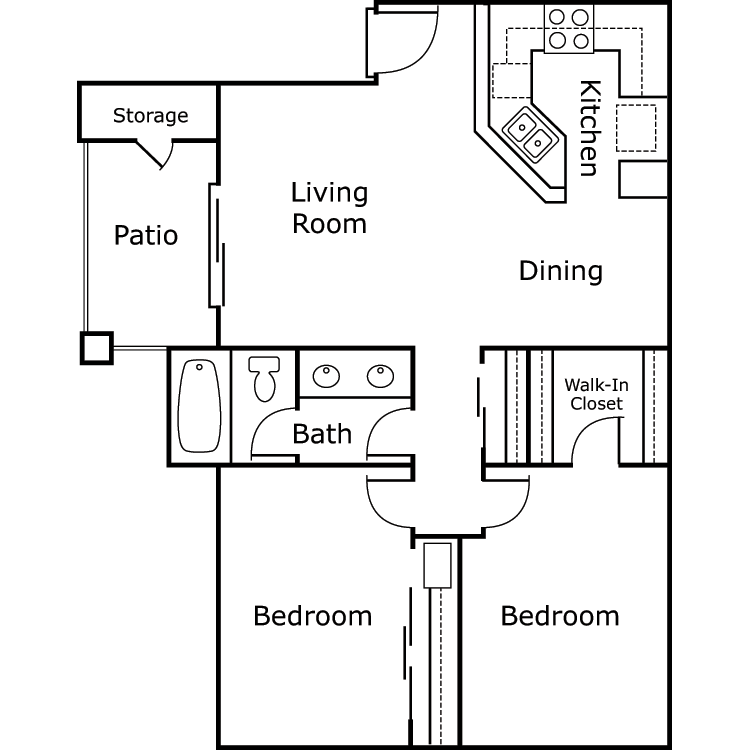 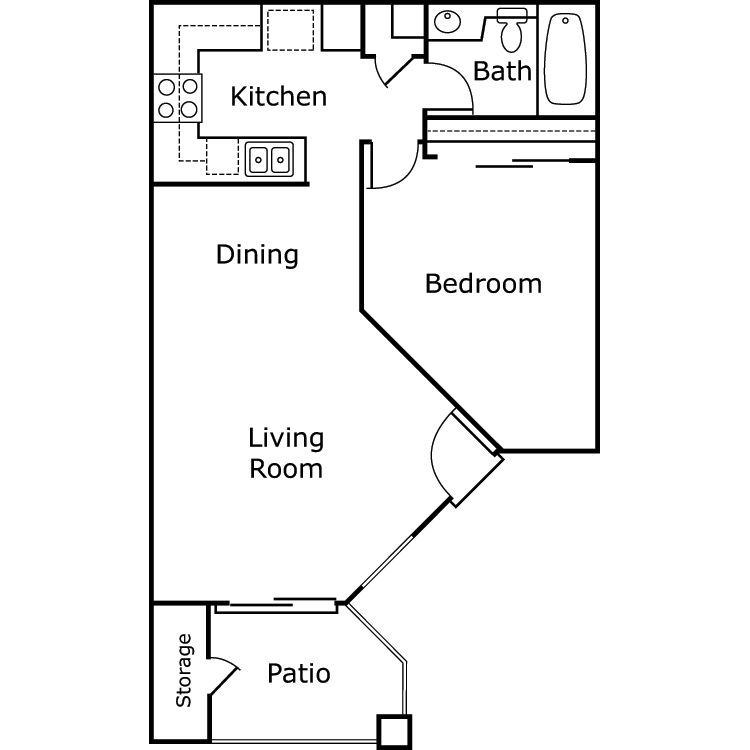 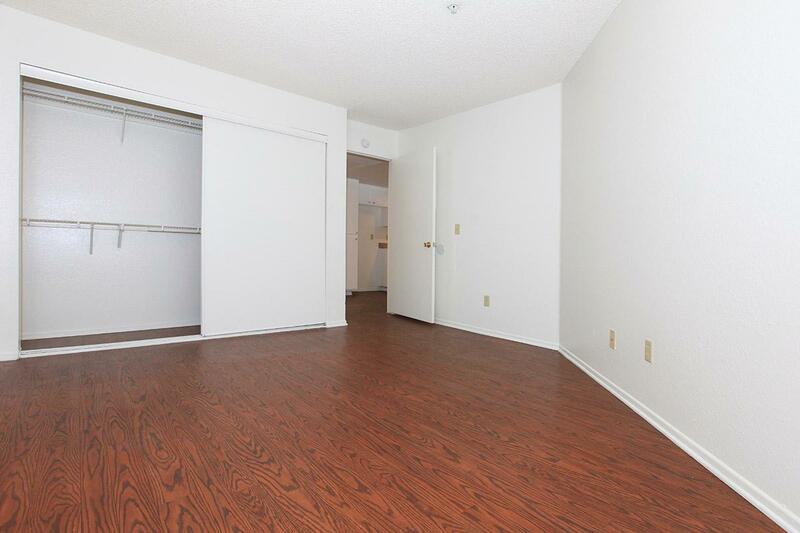 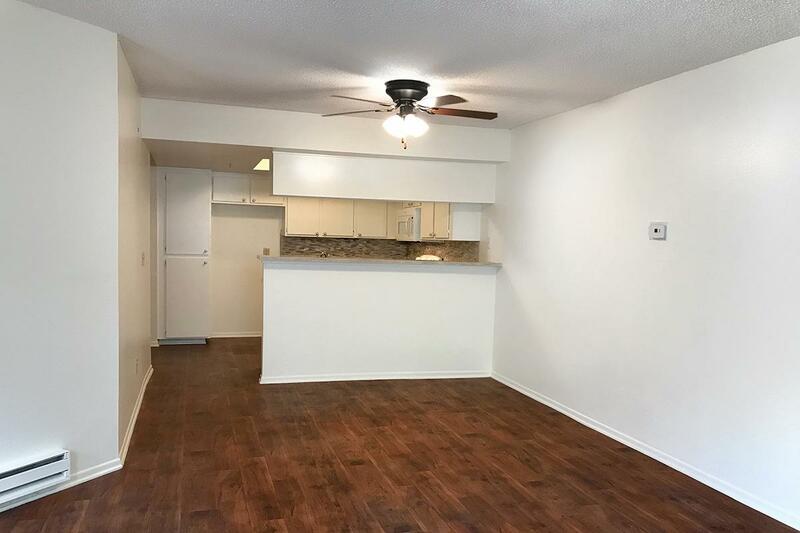 Your new home awaits at Park Center Place Apartments.